A DivaMom's Journey: Happy Valentine's Day! It is 6:40 am as I start this post. I wish I was still underneath my blanket snoozing but as usual I awoke early to pray. I'm headed to work to tutor kids who need to meet the reading test graduation requirement in an hour. #thisislove But before I start my day there's a message pressed on my heart I must share. I've already written about this topic in this post. for everything you do flows from it. On the other hand, I can learn to truly be happy for others and keep my feelings in check. Why? We don't know the REAL inner workings of anyone's relationship from social media. I do know that I will definitely draw closer to Christ today. I had dinner with my son last night. He wanted Chinese takeout. We ate the meal together, talked and relaxed. That's love. The commercialization of another holiday has tainted what could be a day to display hope to a world where parents aren't respected, the elderly are ignored and put in nursing homes, babies are unwanted and money equals happiness. Try joy from the Father. Amen? 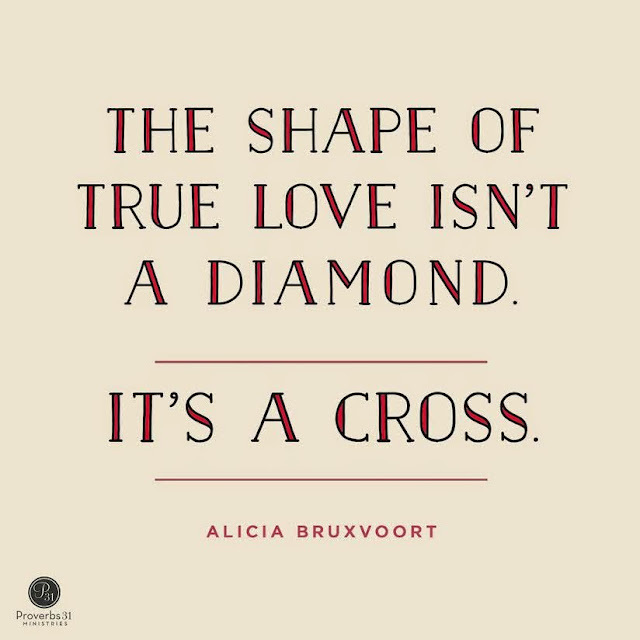 The scripture above reminds me of the cross, the greatest symbol of love. Not candy, diamonds #need, flowers, balloons or wine. It is knowing when I was a filthy, depressed mess who didn't appreciate my gifts and the life I was blessed to live there was a wonderful Saviour waiting with open arms to give me my heart's desires because His love was unconditional. So don't allow what you think you see define this holiday for you. If you must celebrate and you are single, find someone else who is single and treat them to lunch or a pedicure. If you are a single guy, go work out with another fellow, take your kid(s) to the park. Watch ESPN, lolol. Take your parents out to dinner or a movie. Mentor a young lady or man who may not know what a classy date should look like. Spread the love you want to receive. After all, today is another day the Lord has made, let us rejoice and be glad in it. Chose to be in love with yourself, your life and the day given.